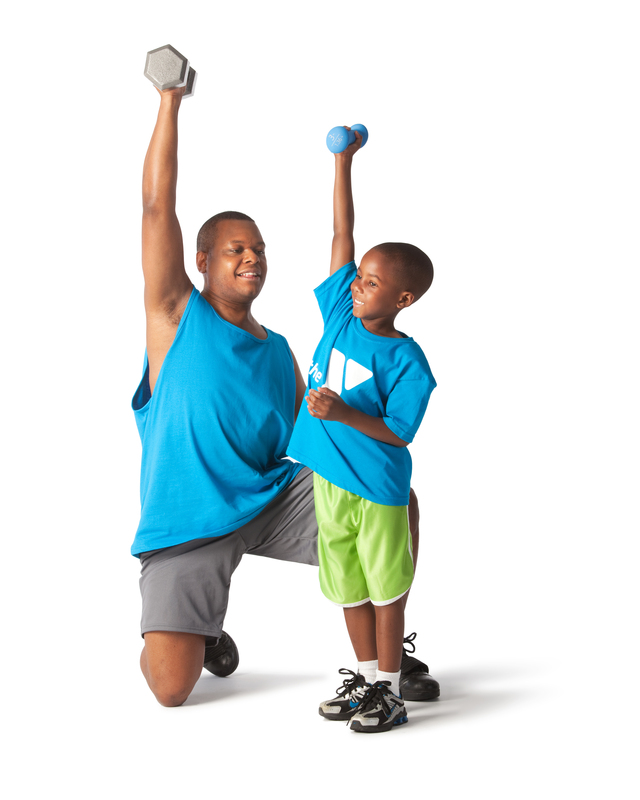 Axis Fitness » Resistance training and Teenagers? Myths and fairy tales are evident in the minds of people who do not understand the benefits of resistance training or weight training, especially for young people such as Teenagers. Dispelling these misconceptions is always difficult as everyone has an opinion, normally an incorrect opinion, based upon some “expert” who did not understand the physiological or beneficial effects for teenagers. I am sure there are many more to add to this list ! Firstly, muscle is a different structure to fat, so muscle cannot turn into fat when you stop resistance training, if it did it would be a an astonishing biological phenomenon worthy of a Nobel Prize for the discoverer! Resistance training stunts peoples growth is incorrect, the Epiphyses or bone ends, in a growing person such as a teenager are not affected by this type of exercise or any other type of exercise! “Muscle bound” or lack of flexibility around the joint, is actually more common amongst people who don’t exercise as they haven’t stretched or engaged in physical activity. They will turn into fairground freaks, really? Genetics determine how much muscle someone is able to develop, which is why tall people tend to have taller than average children! Dark haired people tend to have dark hair like their parents, so it’s hereditary the physical aspects people inherit. Realistically why do all the men who play football not become the next Wayne Rooney or David Beckham? So how is it realistic to believe that resistance training will turn someone into a fat, stunted growth muscle bound freak, yet with the millions of people who play football there is only one Wayne Rooney and one David Beckham? The logic needs to be questioned doesn’t it? So what will resistance training offer the average teenager and what benefits will they derive from this activity whether male or female? Males and females will develop increased resistance to Type 2 diabetes because they will stimulate and make active their muscles, using up the calories normally stored as fat deposits. Stronger muscles use more calories at rest reducing the likelihood of insulin resistance found in many teenagers nowadays. Just look at the health warnings about inactive Teens and the rise of diabetes. Teenagers on average do not engage in load bearing exercise so bone development and bone strength is reduced, laying down strong bones is protection for their skeleton in later life and reduces the potential for Osteoporosis. Increased demands on their cardiovascular system improve the lung and heart function of Teens a lot more than Computer Games do! So theres a few benefits of resistance training for the Teens in your life and we provide the correct environment for them. AXIS Fitness is the only Health Club in the North East with a full range of Nautilus Sports Medical Equipment used by the majority of Hospitals in America, we know it works for rehabilitation and improving overall physical fitness. Ring us for a chat about what we could offer the Teenagers in your life and how their health will be improved with regular exercise 2-3 times a week for only 20 minutes each session. Female and male instructors, including GP qualified instructors available so why not ring for your free trial session today?